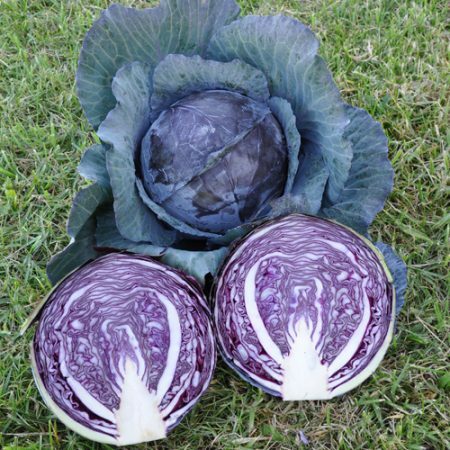 Our Cabbage range offers a broad range of genetics catering for all seasons. 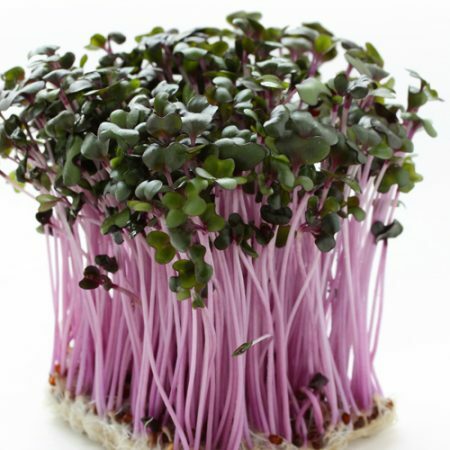 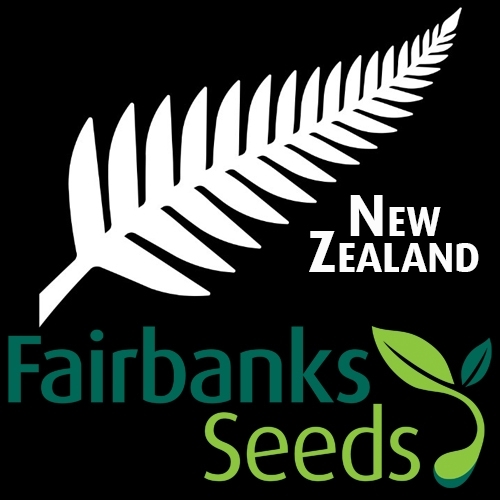 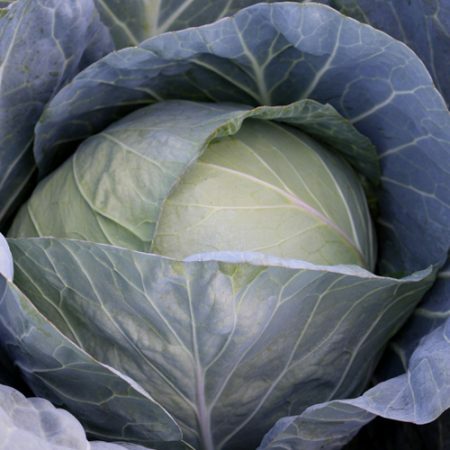 Our range includes the Syngenta Seeds Cabbage portfolio. 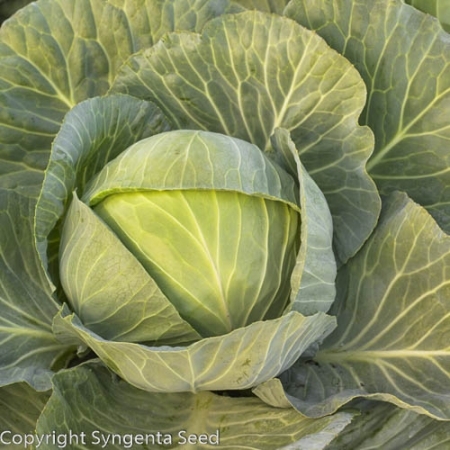 Syngenta has developed a monogenetic dominant native trait which provides high resistance to clubroot for varieties of the Brassica oleracea species. 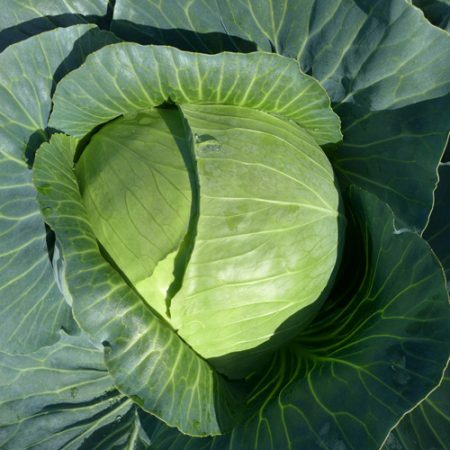 This resistance is known as TopRes™, and is currently available in a selection of cabbage, cauliflower and Brussels sprout varieties.